Eyes feeling itchy, red, swollen? 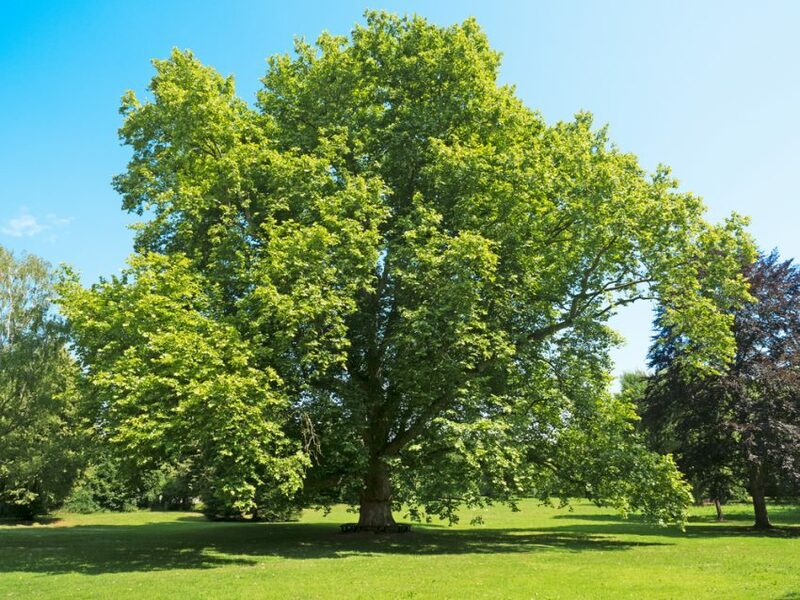 Hay fever season is upon us – London’s iconic plane trees are releasing clouds of pollen into April’s dusty air, affecting thousands of Londoners across the capital. It’s estimated that one in five Brits suffer from this allergy, but did you know that your symptoms could be worse because of the city? The effects of hay fever vary person to person, with common signs including sneezing, a runny nose, an itchy throat and headaches. 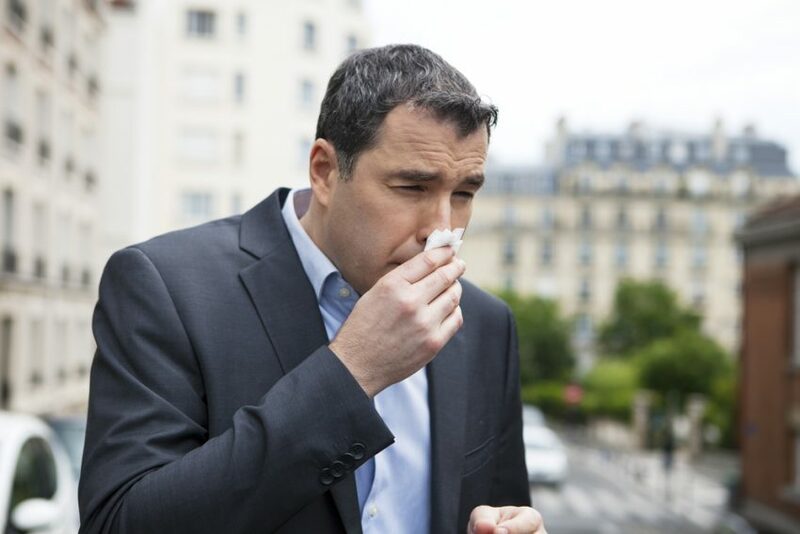 These symptoms can be exacerbated by pollution levels and lack of wind in urban environments, which trap pollen particles close to the ground and prevent them from dispersing. Allergic conjunctivitis in which a negative reaction to pollen affects the eyes’ outer lining (aka. the conjunctiva) and causes swelling. Itchy eyes when the body mistakes pollen particles as harmful and releases histamine which irritates the nerves and cause itchiness. 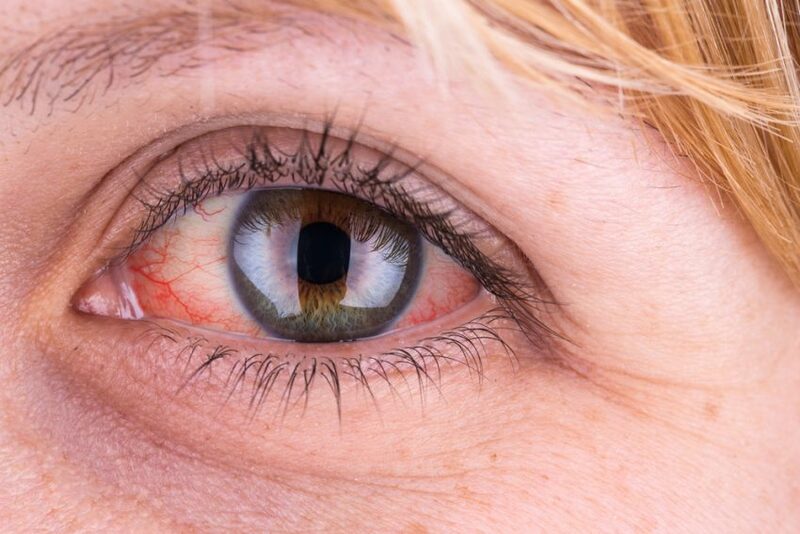 Red eyes from when the blood vessels on your eyes’ surface dilate to fight off the irritant pollen. Rubbing causes more redness, so try to resist temptation! Swollen eyes caused when the blood vessels in your eyes dilate, pumping more fluid to the irritated tissues, resulting in puffiness. Watery eyes when your eyes respond to a pollen invasion by producing watery tears, as their mechanism to flush it out. 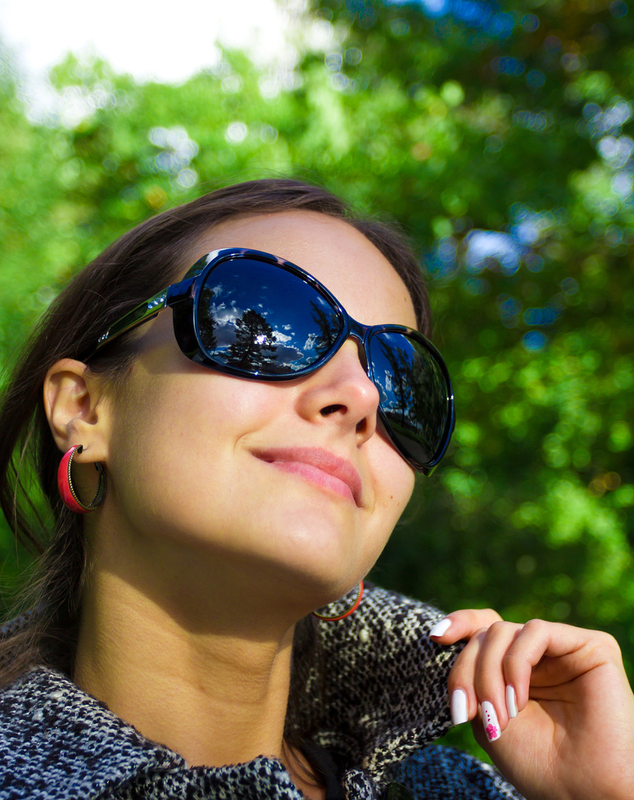 Wear glasses or sunglasses outdoors to shield your eyes from pollen in the air – wraparound styles are best. 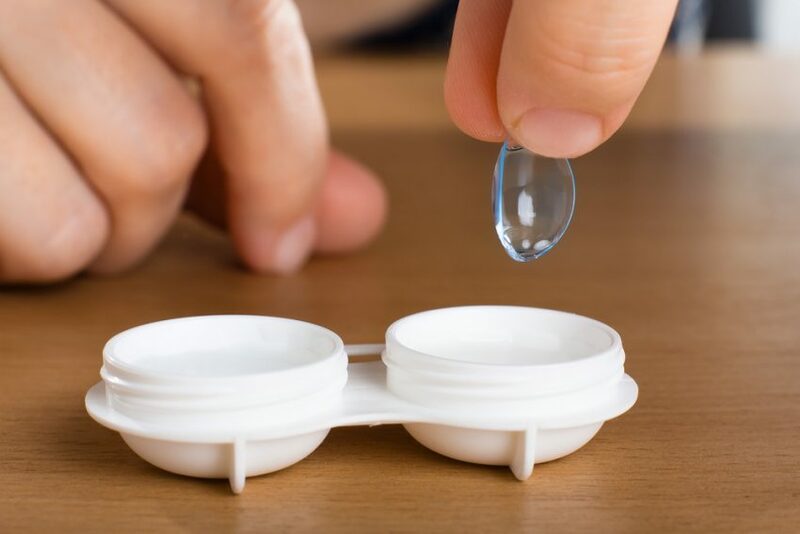 Avoid wearing contact lenses to prevent pollen getting trapped against your eyes’ surface. 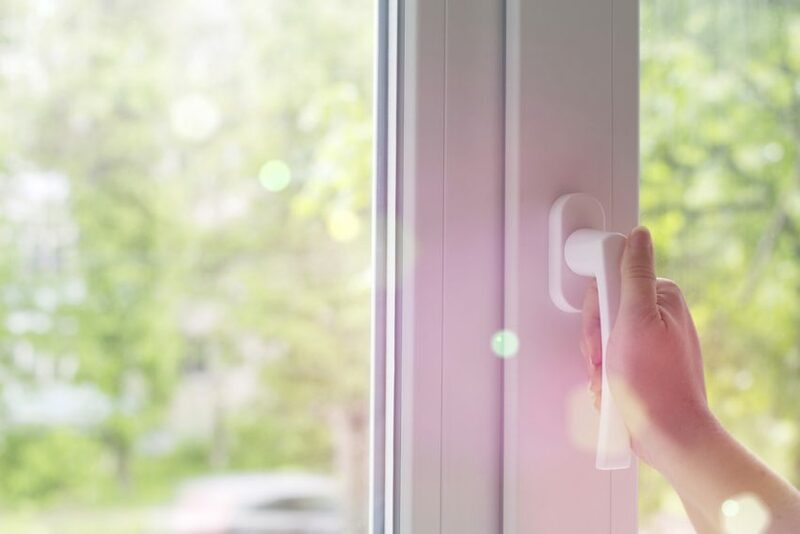 Close windows and doors when there’s a high pollen count outside. 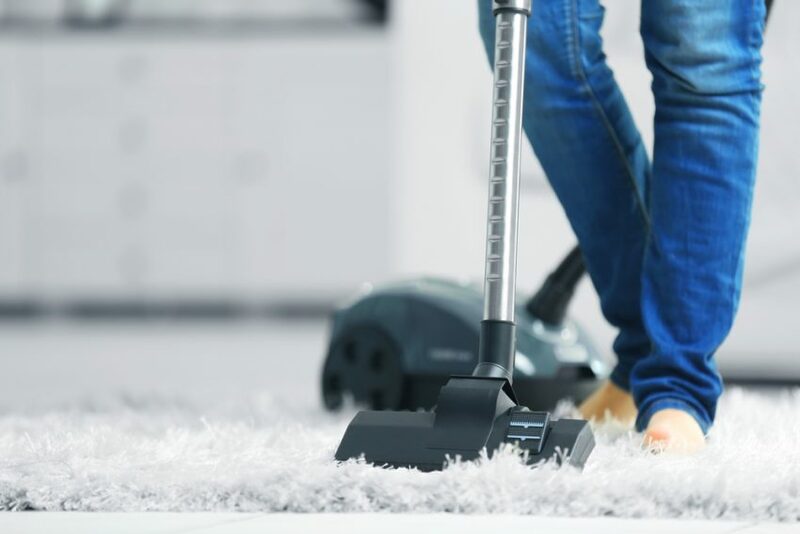 Clean and vacuum regularly to clear pollen from surfaces, carpets and clothes. If your eye related hayfever symptoms are persistent, book an appointment or Dry Eye assessment at OPTIX Opticians at Broadgate with one of our highly qualified optometrists, either online or by contacting us directly by phone 0207 628 0330.